The VOVOX sonorus XL direct S cable is an insider tip for mastering studios, as it meets the highest requirements in terms of sound. The sound conductor convinces with spatiality, resolution, dynamics and naturalness - it simply shows everything that is in a recording. Due to the very thick solid conductors, however, VOVOX sonorus XL direct S cables are extremely stiff, which is not everyone's cup of tea. 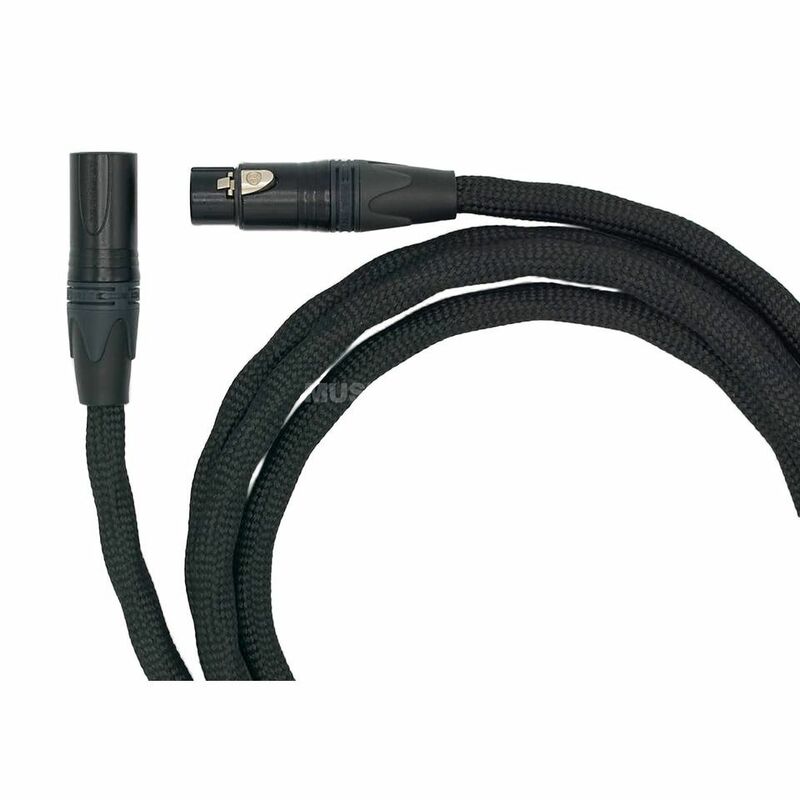 But wherever handling plays a subordinate role but the best sound is expected, this cable is an optimal choice. Cables must be handled with special care.